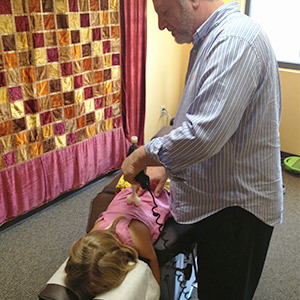 Dr. Starkman has over 30 years of experience treating children with very gentle and safe procedures. 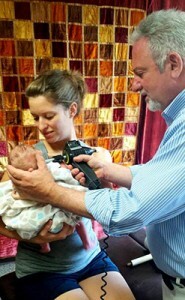 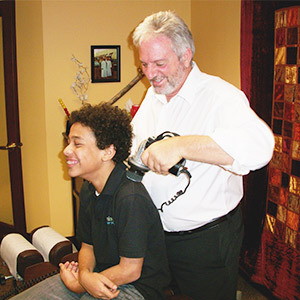 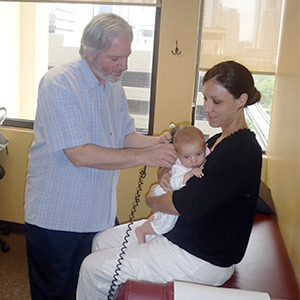 He specializes in treating children ear aches, colic and digestive issues. 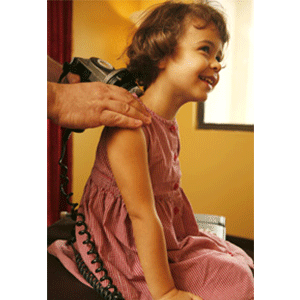 How do you know if your child’s nervous system is properly functioning and if his/her spine is healthy? 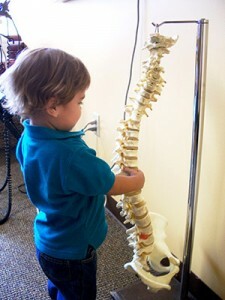 It’s never to early to get your family on Chiropractic Care. 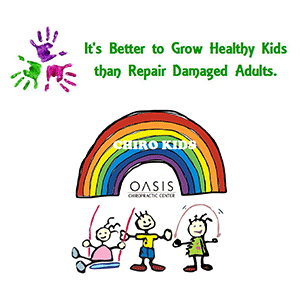 There are so many reasons to have your child become a chiropractic patient. 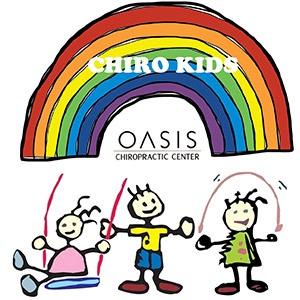 Once your children see that chiropractic adjustments do not hurt and, in fact, are fun and feel great they will enjoy visiting our office. 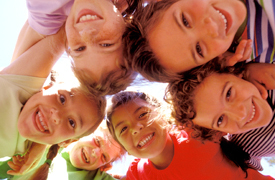 We offer a comfortable and safe environment for children, complete with toys and stickers, which seem to be a big hit with the kids and some adults. 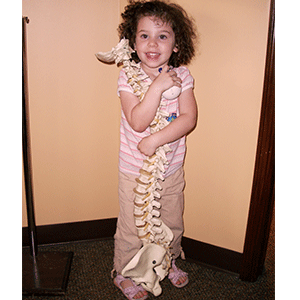 Regardless of the age or condition, a better working spine and properly functioning nervous system is essential for optimal health for you and your child. 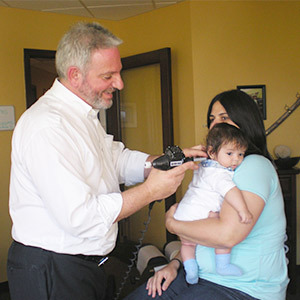 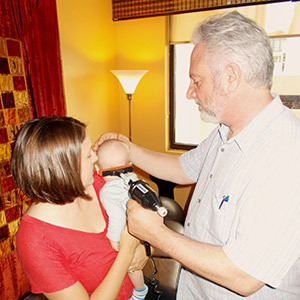 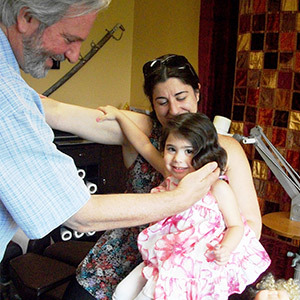 Family Chiropractic Care is a common thing here at Oasis Chiropractic Center. 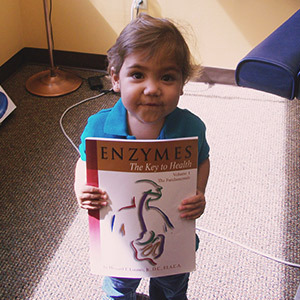 We see hundreds of families who want to feel great and be their very best.